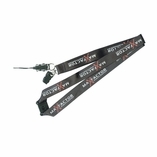 SteelBerry's double layer lanyards are one of the nicest quality lanyards that we offer. 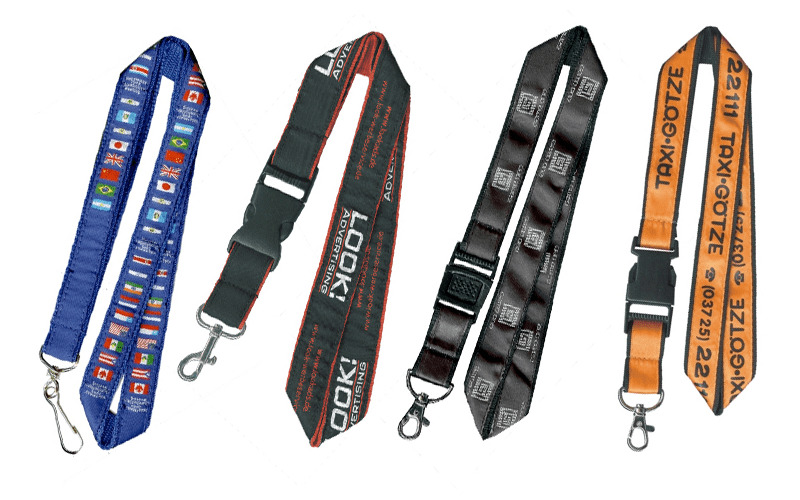 These are made of two separate straps that are sewed together, making a very durable lanyard that looks and feels tough. The two layers can also be different colored, to add some pop to your lanyards. Like all of our lanyards, these can be customized with your logo or design for a truly unique lanyard! Call us today for a quote and more information!